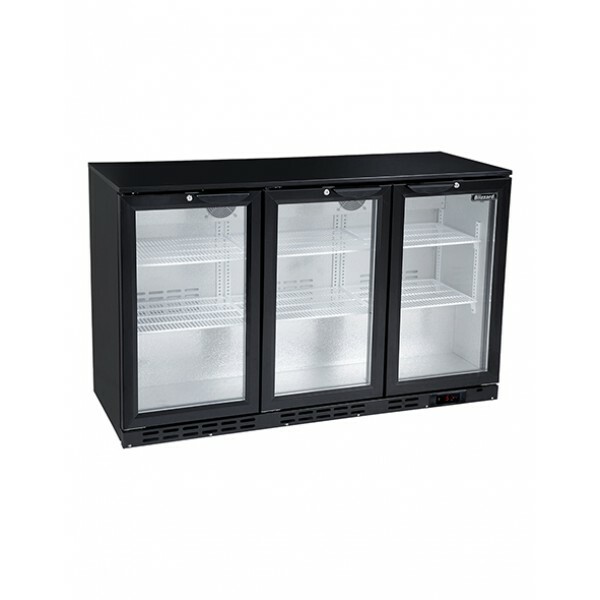 The Blizzard low height bottle cooler is ideal for pubs, bars and restaurants where space is limited. The triple door option means there's no shortage of display. Also available in hinged or sliding doors.